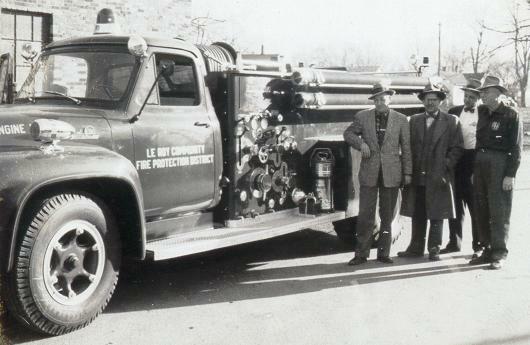 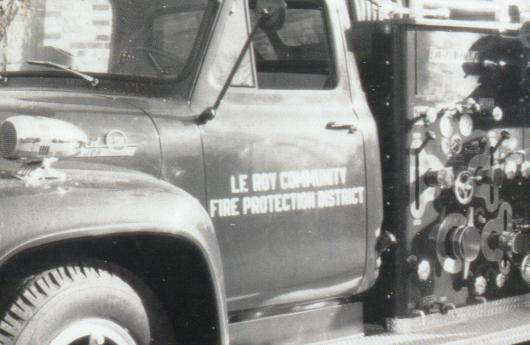 1950s era LEROY FIRE TRUCK.It is well known that Leroy has always had one of the best volunteer fire depts. . ..